Our chandelier has become an iconic part of Preston Peak. Standing underneath the twisting roots, filled with twinkling lights, you’ll feel (and look) as though you stepped into a fairy tale world. 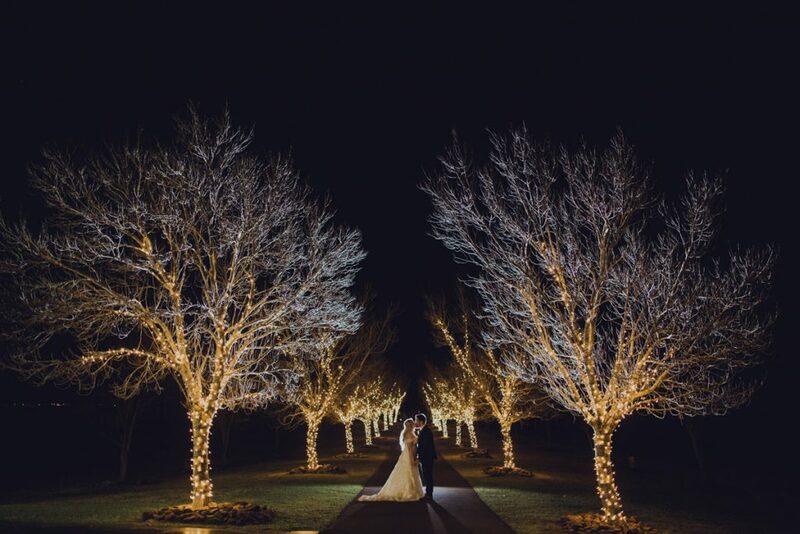 The driveway at Preston Peak is not like any other – come nightfall the trees that line either side of the path light up with thousands of fairy lights. 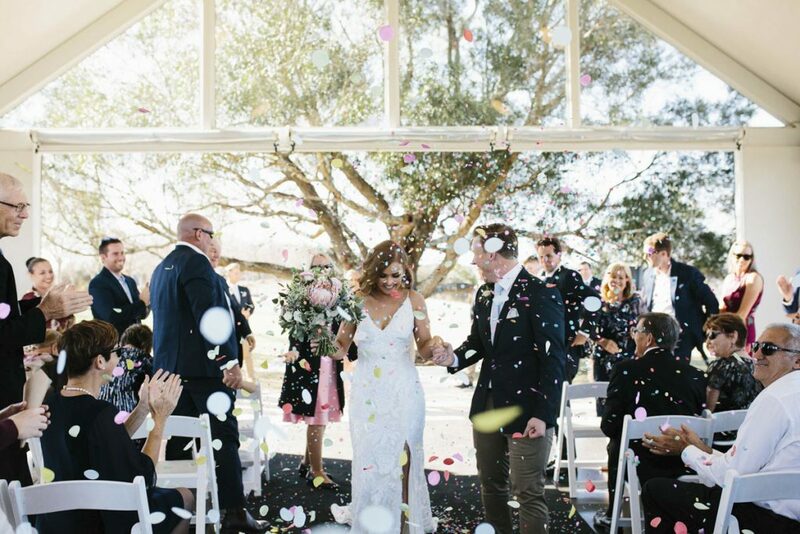 Whilst this is a beautiful addition to the spectacular views, it has become one of our favourite spots for couples to have their wedding photos taken. 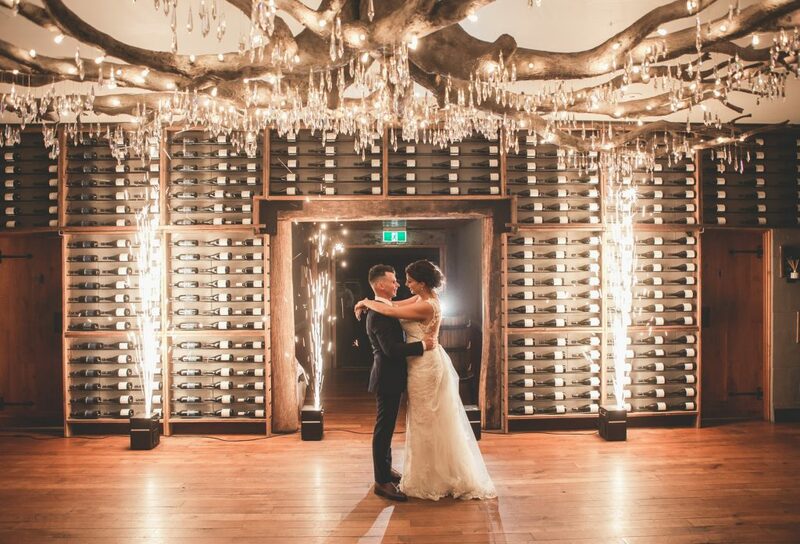 Looking through the wedding pavilion and to the base of the tree is one of our favourite shots- especially when it is filled with love. The pavilion fills with light, no matter what the weather is, and makes any photo a gorgeous one. 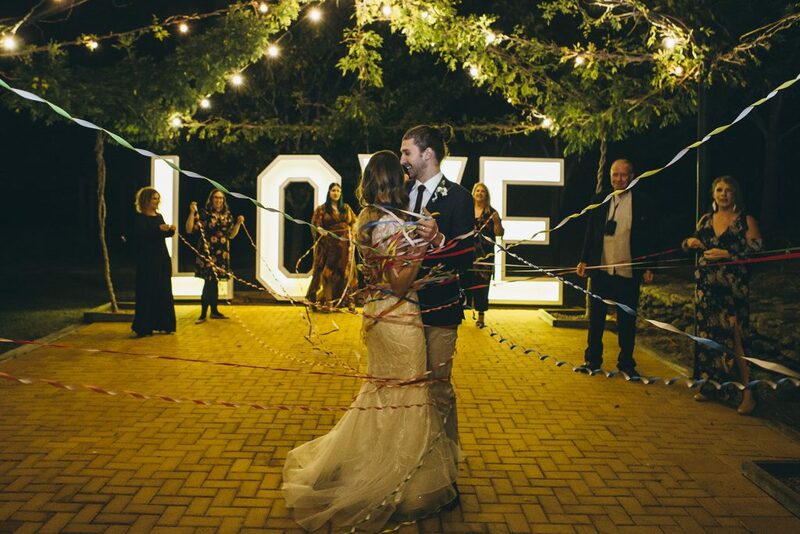 The LOVE sign is pretty impressive during the day, however once it’s turned on it becomes a statement piece like no other – not to mention a great space to have a dance and get some amazing images. 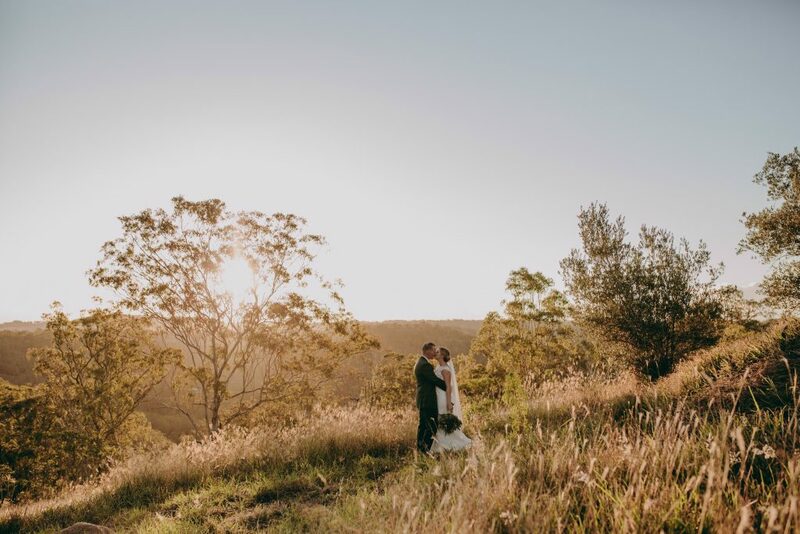 The views at Preston Peak are nothing short of spectacular and are the perfect backdrop for a newlywed photoshoot, whether you’re amongst the golden field of grass, the vineyard or the trees, the view takes any photo to the next level- no matter what the weather!